My podcast with SearchCloudComputing‘s Carl Brooks (Twitter’s @eekygeeky) was so much fun. In this two-part podcast, Carl and I talk about all sorts of issues regarding the management of cloud computing – a critical part of EMA’s ‘Responsible Cloud’ approach to cloud computing. Of course I had too much to say to fit in just a single short burst, so this post is about part 2 of the podcast. I really enjoyed my first podcast with the crew from SearchCloudComputing – hosted by Carl Brooks (Twitter’s @eekygeeky) – last week. (Of course I did – I am an analyst. If there is one thing I love more than being asked my opinion, it is talking about my opinion!). In this two-part podcast, Carl and I talk about all sorts of issues regarding the management of cloud computing – a critical part of EMA’s ‘Responsible Cloud’ approach to cloud computing. 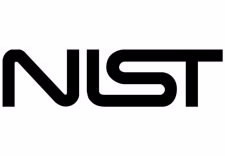 What is Wrong With the NIST Definition of Cloud Computing? 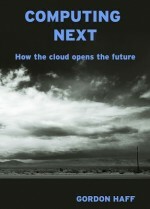 I am getting so sick of the continual bickering over definitions of cloud computing. 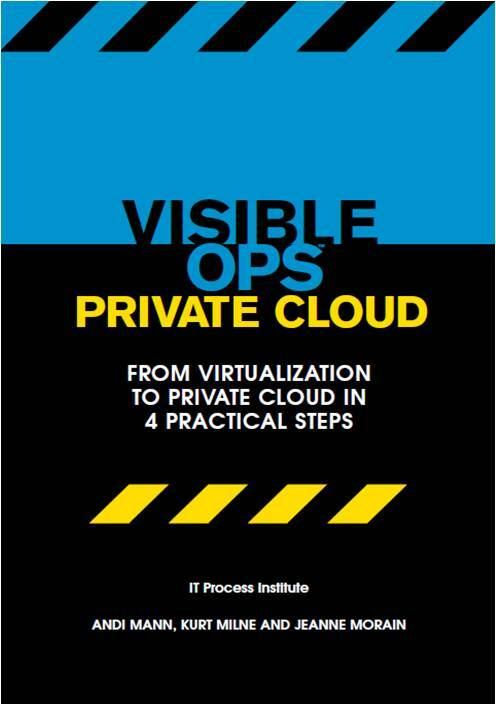 Even more frustrating is the hype from all the vested interests – vendors and analysts, mostly – trying to define cloud computing in ways that they imagine will best contribute to their own commercial success. And I know that I am not alone. What is wrong with the definition that the US National Institute of Standards and Technology (NIST) – a division of the US Department of Commerce – uses? A couple of days ago, I was dropped into the middle of a sticky situation with one of my clients, a service provider of desktop systems â€“ both physical and virtual (VMware and Citrix) â€“ to schools across the country. This situation provides a great case study (or war story) of endpoint virtualization, especially the challenges that human issues pose to project success. Virtual Appliances – More Risk than Reward? I have to say â€“ and I have said it before â€“ I am not a great fan of the â€˜virtual applianceâ€™ model for delivering enterprise management software. Specifically, I have ongoing concerns about how these software appliances break compliance, security, and other important management and policy requirements. 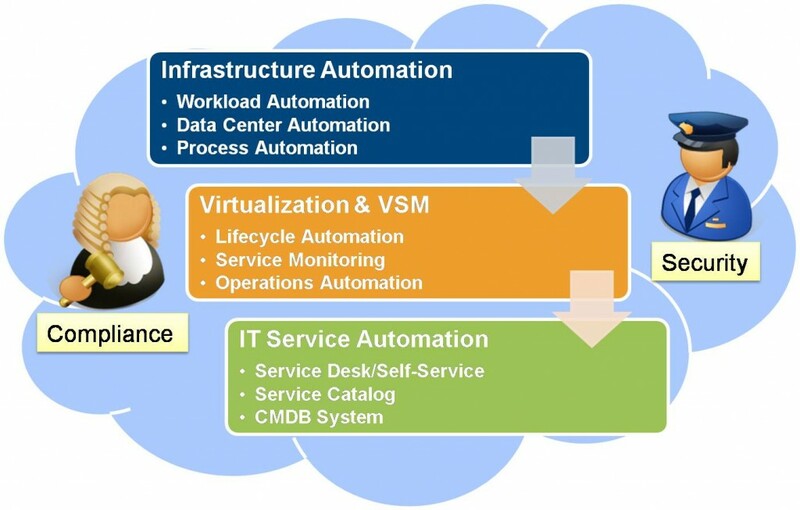 ITPA/WLA in a Cloud Computing Model – Infastructure or Service Automation?